If you don’t have one, an SSD should be a priority purchase. It will drastically improve how fast the computer feels. I emphasize this because it won’t necessarily increase your framerate in games, but it will feel like a new computer. Imagine a game or even your whole computer loading in seconds instead of minutes. That’s what an SSD can do. A 250GB SSD represents good value for the price, but a 500GB SSD is preferable if it’s within your budget. These days, a 120GB SSD will fill up too quickly especially if you’re putting games on it. Now, SSDs are split into two main groups, depending on their transfer protocol: SATA and NVMe. The protocol determines how fast each drive can operate. A SATA SSD can be around 10x the speed of an HDD, whereas an NVMe SSD can be 30x the speed of an HDD (yeah, super fast). Just to make it a little more complex, there are two main connectors and form factors for SSDs: M.2 and SATA. NVMe SSDs can only plug into M.2 slots on your motherboard, whereas there are SATA SSDs that can fit into both M.2 and SATA ports. What does this all mean for you? Well, if you have M.2 available on your motherboard, are willing to spend more money, and you transfer huge files, get an NVMe SSD. Otherwise, get a SATA SSD. Just remember that there are M.2 SATA SSDs, and while they connect to the M.2 slot, they only run at the slower SATA speed. 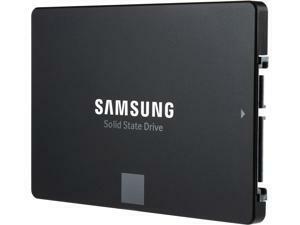 For M.2 connectors: I recommend the Samsung 970 EVO SSDs in 250GB and 500GB, or the WD Black 250GB and 500GB. For SATA connectors: the Samsung 860 EVO SSDs in 250GB and 500GB are great choices, as are the Crucial MX500 250GB and 500GB. If your browser is sluggish with many tabs open; or if Task Manager’s performance tab is showing over 80% memory usage in AAA games; or if you have plans to do RAM-huntry stuff (like 3D rendering work, emulation of recent consoles, or using a RAM drive); or if your computer is literally throwing up warnings to tell you you’ve used most of your memory—then you probably need more. You should have DDR3 or DDR4 RAM. You can check all the necessary information about your current RAM (such as the type, brand, speed, amount, and whether any slots are free) using a free application like CPU-Z or Speccy. 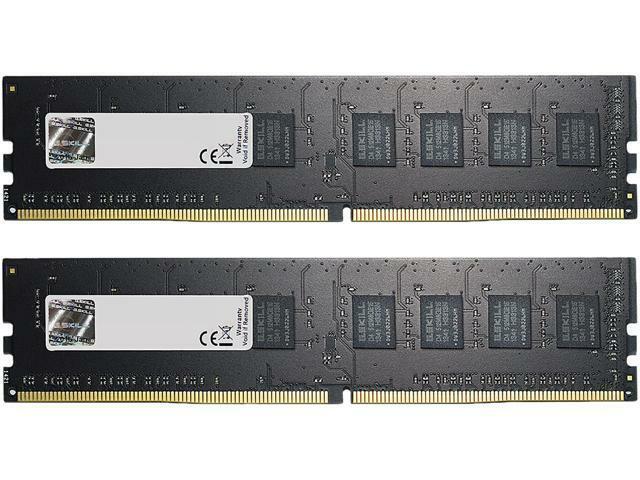 DDR3 RAM can be a little difficult to come across compared to DDR4, as it is somewhat old-fashioned now. But either way, your aim is to get your computer up to 8GB as a minimum in an upgrade scenario. That’s a sweet spot right now with enough room for the vast majority of applications. Try to get the same brand and speed across all sticks of RAM in your PC to reduce the chance of issues (although mixing and matching may sometimes work fine). I like to aim for 60 fps at 1080p, but if you want to aim higher, feel free to do so! If you’re already reaching the minimum with your current GPU, then this upgrade won’t really help you. Make sure you have an available PCI Express slot (keep in mind you might be removing your old GPU), and that the card will fit your case. 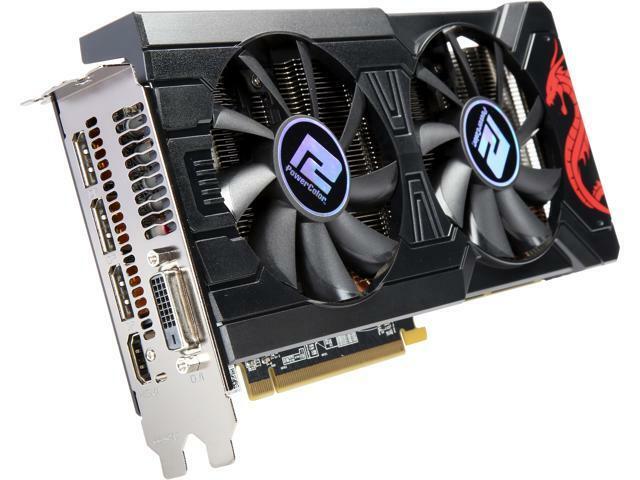 If you already have a graphics card that is as strong as one of these cards or stronger, and yet you aren’t getting your preferred performance with your desired games/resolutions/settings, then you should check out our article on the best graphics cards available and our graphics card comparison chart. Will you need a new PSU? If you’re looking at getting a new GPU, or if you’ve been doing piecemeal upgrades and additions to your system for a few years, you should make sure that you have a suitable PSU. By that, I mean a decent quality PSU with eneough wattage and 80+ certification or higher, and preferably a UL code. You can always check this wattage calculator to make sure your PSU has enough wattage. The other thing you should be wary of is bottlenecking. With computers, balance is key. There’s no point matching a $100 CPU with a $1000 GPU because that means the GPU won’t be fully utilized, and your money can be spent elsewhere. But there is a reason that upgrading your CPU is not covered in this article: this article is focused on injecting some life into an older machine with just one or two part purchases and replacements. Upgrading your CPU will typically be a more involved process, as it will almost always involve upgrading your motherboard as well for compatibility (and may also require upgrading your RAM to DDR4, if your previous CPU is old enough to be stuck with DDR3). Having to upgrade your motherboard will mean removing—at a minimum—your motherboard, CPU, CPU Cooler, RAM, GPU, all of your data cables, and most of your power cables. Such a process, while it will eventually become necessary for an over-time-upgrader, has more in common with putting together a new PC build than with a simple upgrade. Well, there you have it folks! Three different options for upgrading your aging PC (and a couple of other things to keep in mind). Pick and choose what you think fits your budget and will give you the improvement you’re looking for. A properly selected upgrade can make an older system feel like it’s brand new. If you’ve got any questions or comments, feel free to post below.